This weekend the Principality is buzzing with all the Grand Prix events, but the scope of news this week is much wider. While you are watching the race we selected the most interesting pieces of news from the past week. It’s the news we have all eagerly been waiting for. 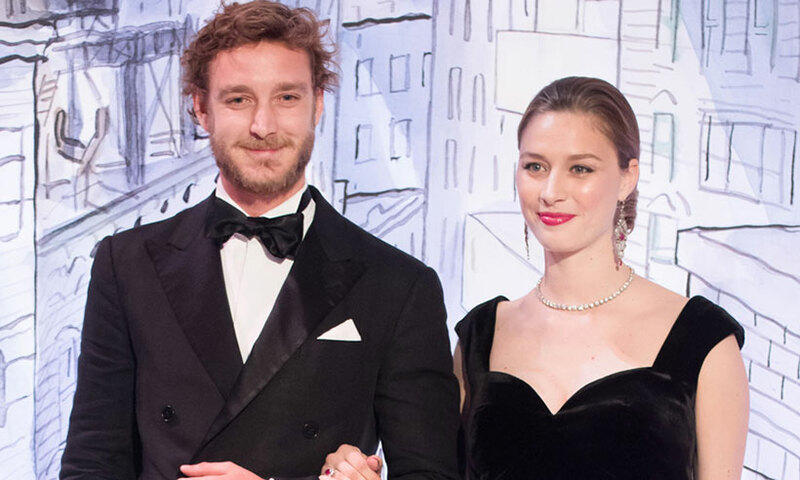 Ever since Beatrice Casiraghi drew admiring glances at the launch of the social season at La Bal de la Rose in her stunning black gown with the little bump proudly on display. The stork was put on notice and was booked for the arrival for 21st May. And so to the great joy of Princess Caroline of Hanover and the Comtesse Paola Marzotto, the happy little package has arrived to Beatrice and Princess Caroline’s youngest son Pierre, bearing the regal names Francesco, Carlo, Albert. Few cities are known world-wide for their luxury and opulence like Monte-Carlo. 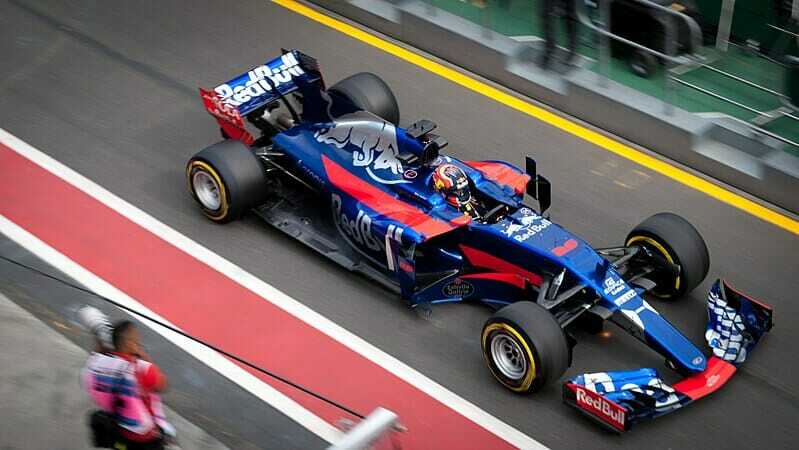 And the Monaco Grand Prix is the ultimate celebration of that luxury. When choosing to attend the most glamorous and expensive sporting event in the world, Monte-Carlo pulls no stops in wining and dining their guests. If you want to live it up in the most expensive way possible, we’ve gathered some of the top spots for VIPs. 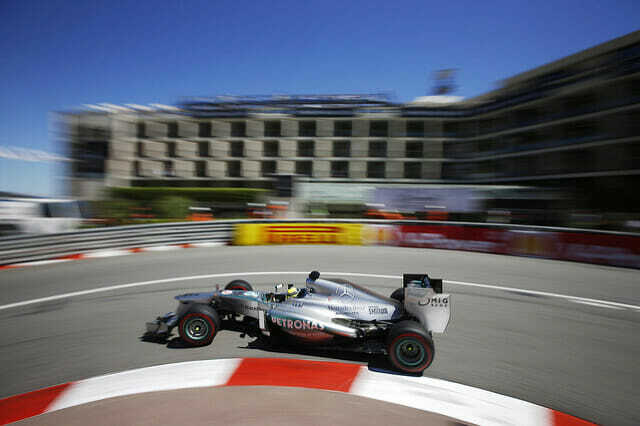 Have you dreamed of seeing the Monaco Grand Prix, but don’t think you can afford it? 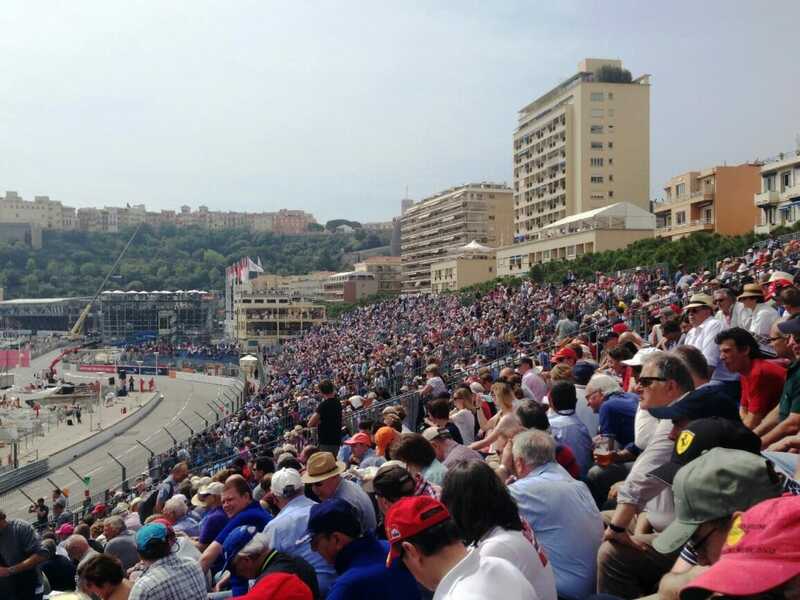 Despite the glitz and glamour of the VIPs and yachts and helicopters, it is possible to see the Monaco Grand Prix on a tight budget. Grandstands are set up at different spots around the circuit, each offering different views, and different experiences. And with a little sense of adventure, you can do a Monaco Grand Prix weekend for two people for €300. “There is no smoke without fire” is a famous saying– all about there always being a little bit of truth lying behind gossip.Unfortunately, on Thursday, this turned out to be true. A fire had started in the kitchen of the Beef Bar in Fontvieille, one of Monaco’s favourite dining spots. You can imagine the scene that ensued – an urgent call to the fire brigade while the staff in the kitchen tried to contain the fire with two fire extinguishers. It did need the fire brigade in the end to stem the fire. Nobody hurt – above all that was the most important thing. The customers and staff were evacuated safely. To shelter in the winter and nest in the spring, many species of birds make their homes in the cavities of hollow trees, gaps inwalls or under roofs. 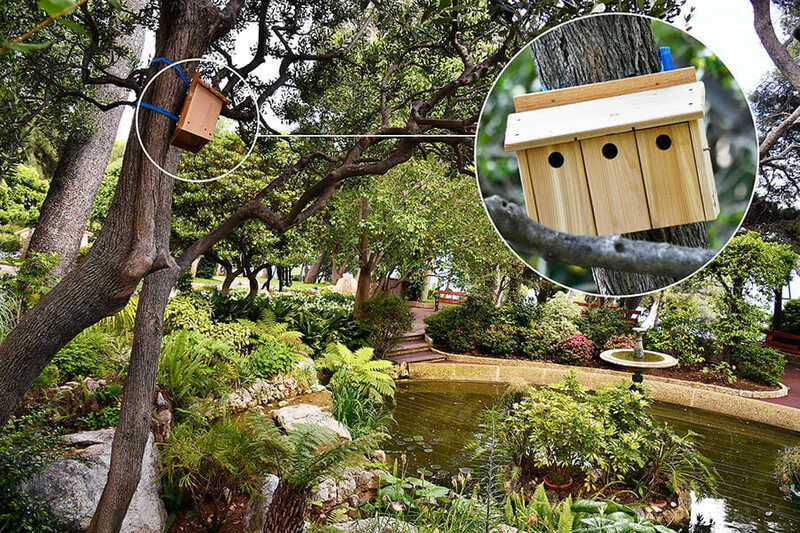 In an urbanized context like Monaco, where these types of shelters are becoming more rare, the Environment Department is installing artificial nest boxes. The goal: to encourage the nesting of different species in parks and gardens. 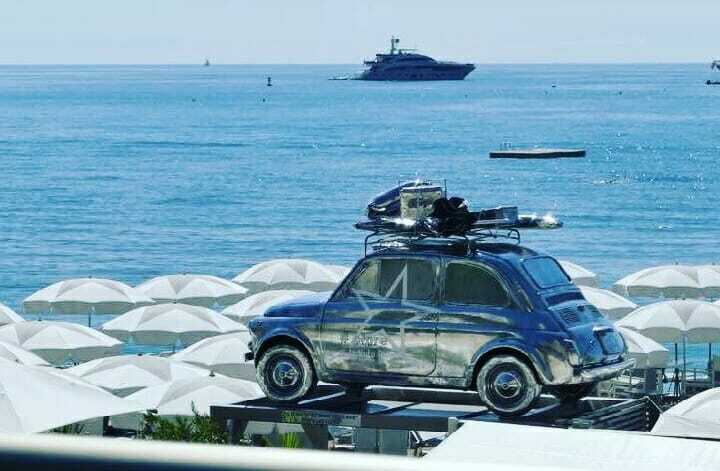 Not to be outdone by the Monaco Grand Prix, La Note Bleue on Larvotto Beach is creating its own spectacle – having raced a Fiat 500 onto the Beach. Did you know that a Fiat 500 can beat both Lewis Hamilton in his Mercedes and Sebastien Vettel in his Ferrari, between Fontvieille and Larvotto? That is because this little baby can fly through the air – winged by a helicopter from the Heliport, in just one minute from Fontvieille to La Note Bleue. 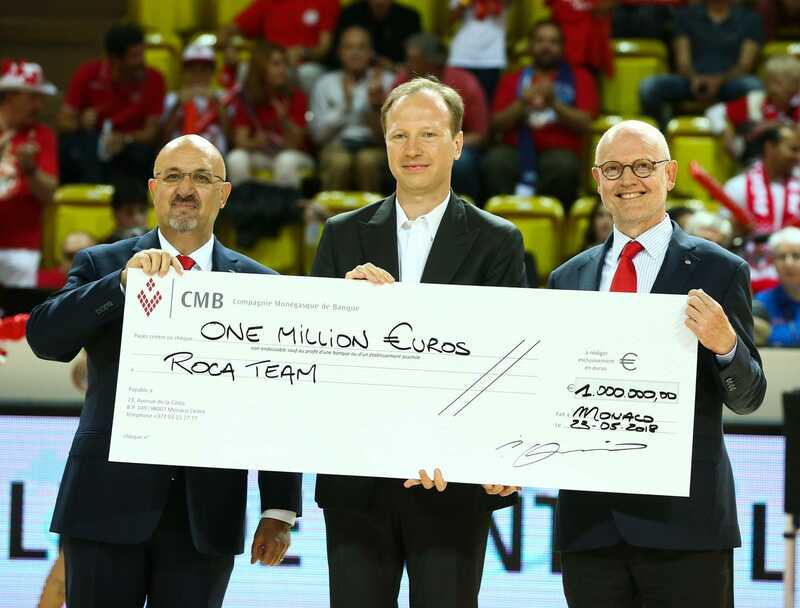 On the first match of the 2017/2018 playoffs for the Jeep Elite (1st professional division of the French Championship), the Monaco Association ‘AS Monaco Basketball Partners’ presented a 1 million euro check to the President of AS Monaco Basket team, Sergei Dyadechko, as the first significant contribution. You might need to pinch yourself this week to check that you are not really dreaming. Yes, that really is Francesco Totti newly selected to play alongside Prince Albert. You might say that the dice are loaded in favour of the AS Star team for the Children and their coach Claudio Ranieri. 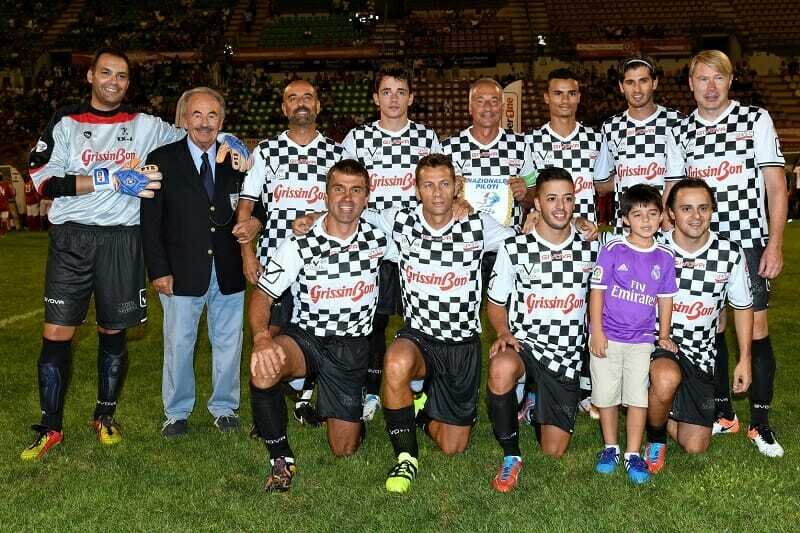 It’s their annual Charity match against the F1 pilots and their team Nationale Piloti – a traditional feature a few days prior to the Monaco Grand Prix. Felipe Massa signed with Venturi for next year’s season in the Formula E championship. With 269 Formula 1 Grand Prix wins, 41 podium positions, 11 victories and a second-place World Championship title in 2008, Brazilian driver Felipe Massa will compete next season in a Monegasque electric car. 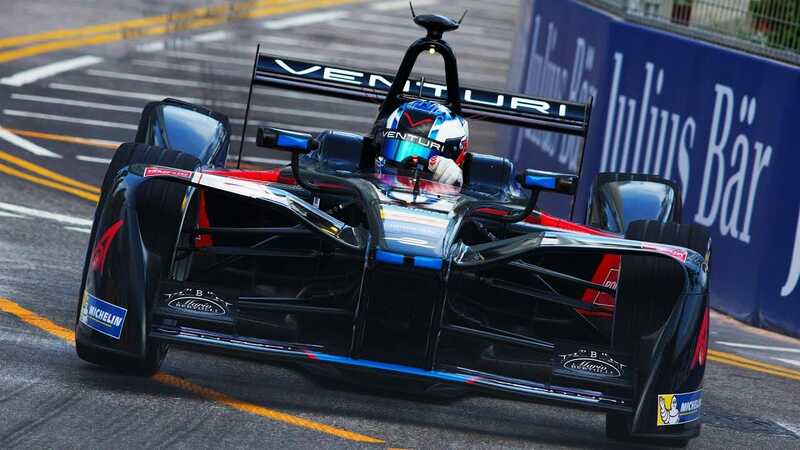 The contract for the 2018-2019 season was signed by Felipe Massa and Gildo Pallanca Pastor, CEO of Venturi Automobile, in the presence of Formula E Championship creator, Alejandro Agag.